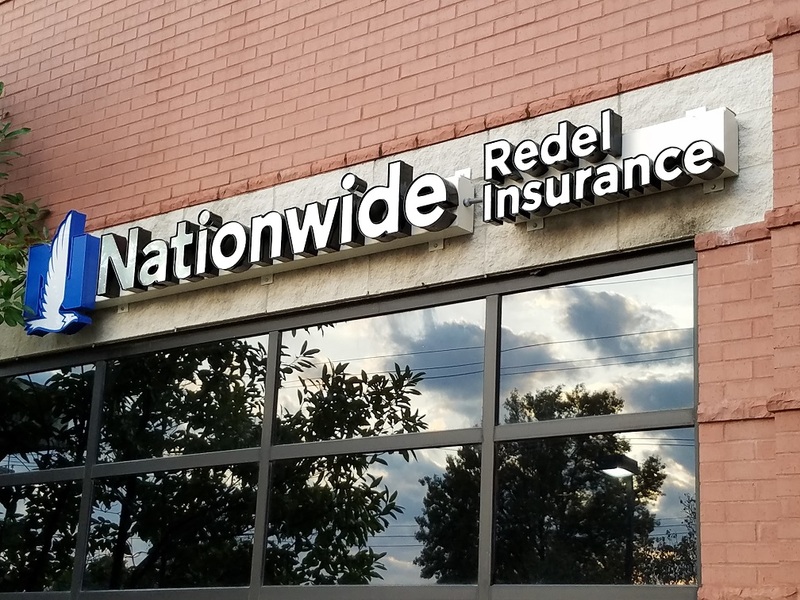 Group Disability Insurance - Ballwin MO & Ellisville MO - Redel Insurance Agency, Inc.
Redel Insurance Agency, Inc. provides group disability insurance to businesses in Ballwin, Ellisville, Chesterfield, St. Charles, Eureka, Wildwood, and surrounding areas. Happy employees make for a productive workplace, thus helping assure that their protection creates a more positive working environment. Redel Insurance Agency, Inc. understands that income stability for workers is not enough. What happens if an employee cannot work due to a disabling illness or injury? Redel Insurance Agency, Inc. provides group disability solutions that will assist employees in replacing parts of their income while they are absent from work. This provides the expertise needed to reduce employee absences, ensuring that your business can continually run as efficiently as possible.